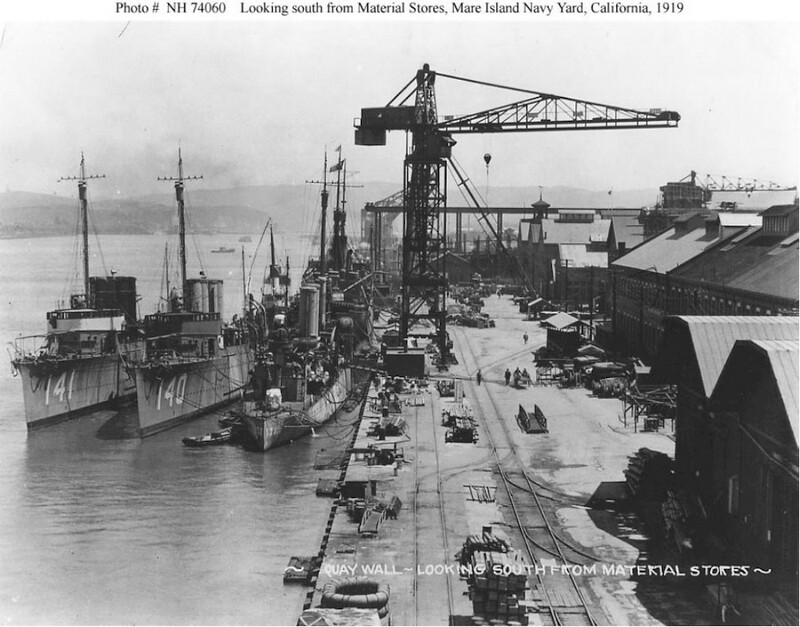 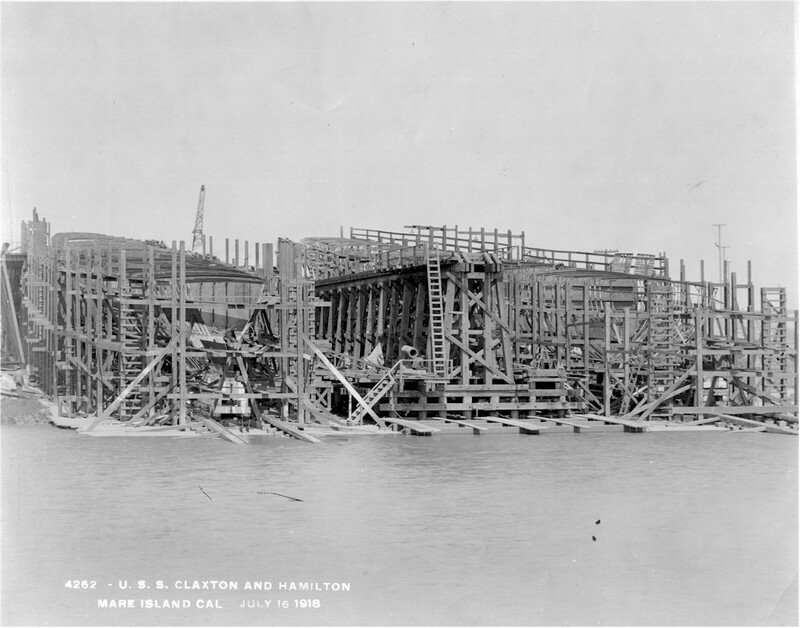 Laid down by Mare Island Navy Yard on April 25 1918. 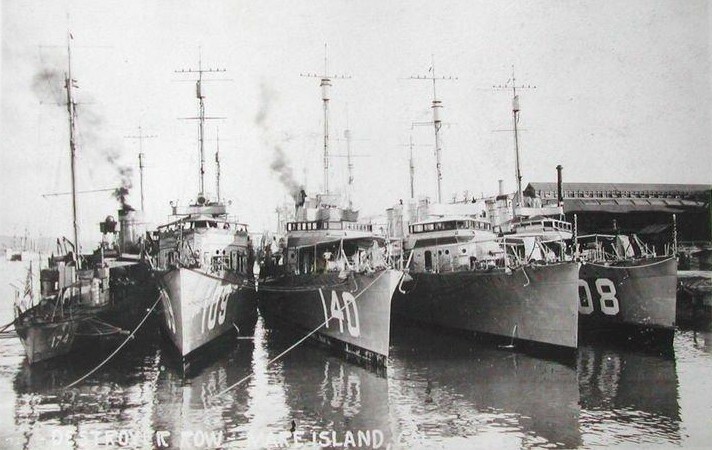 Launched January 15 1918 and commissioned September 15 1918. 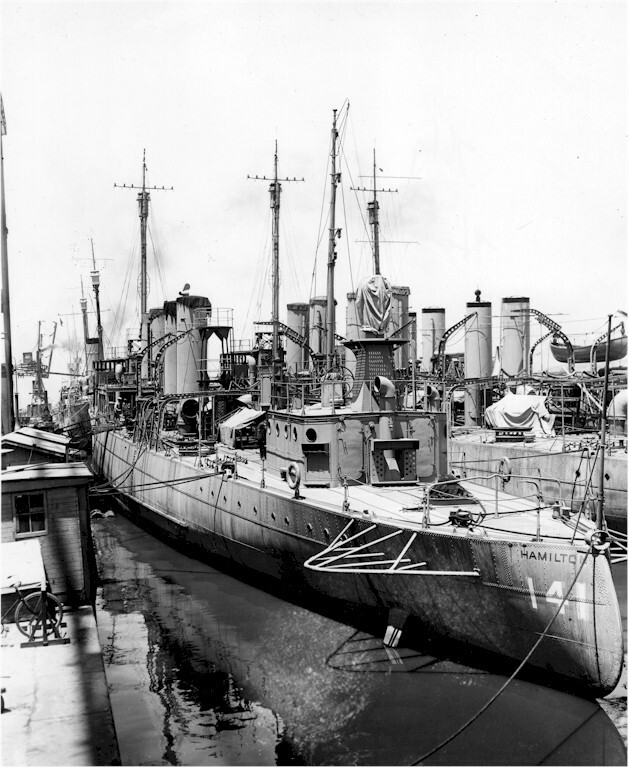 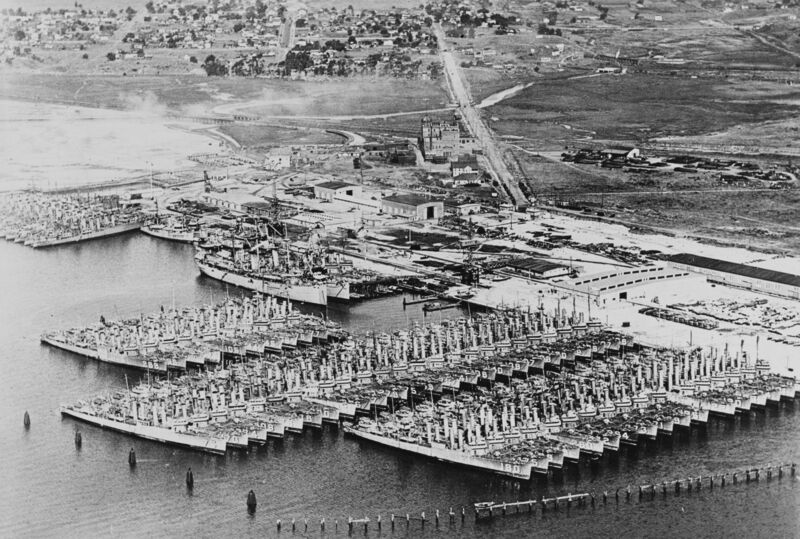 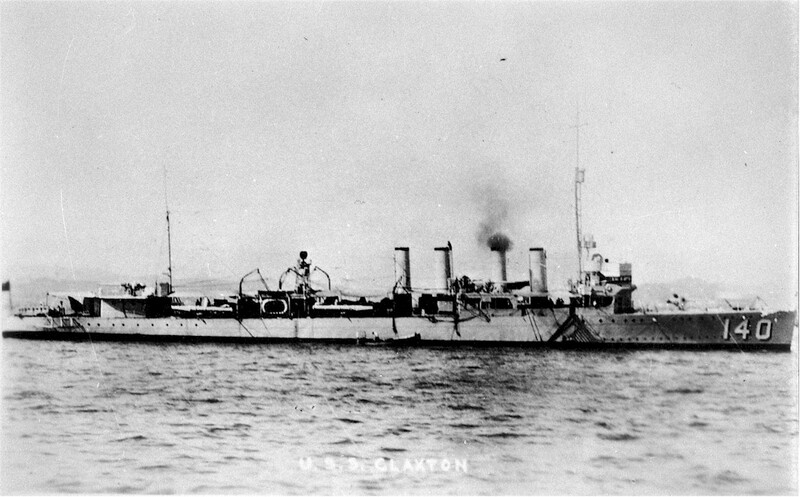 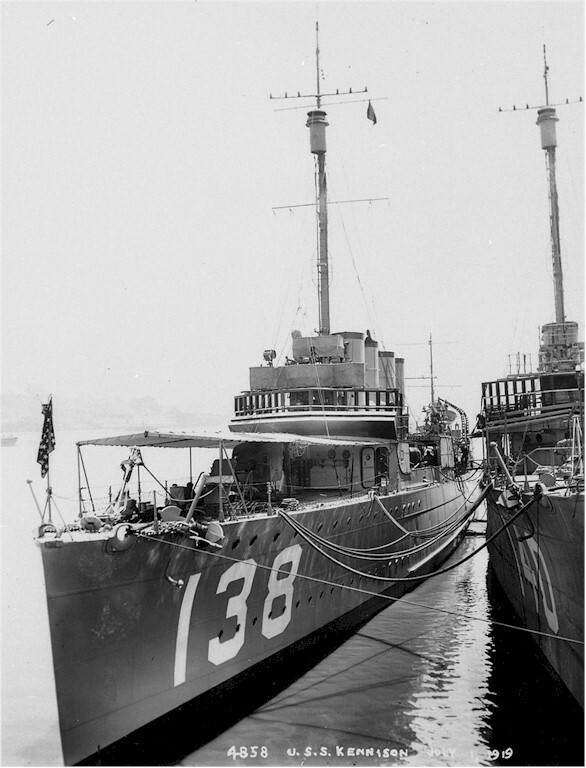 Decommissioned at San Diego on June 18 1922. 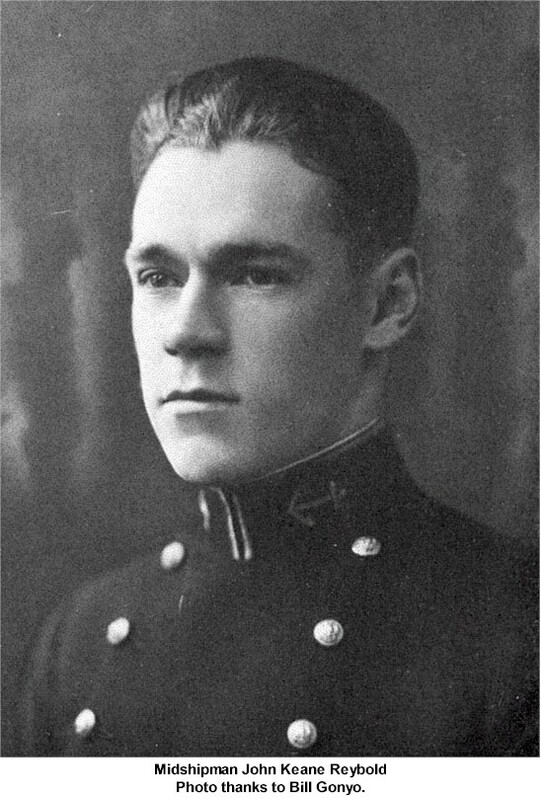 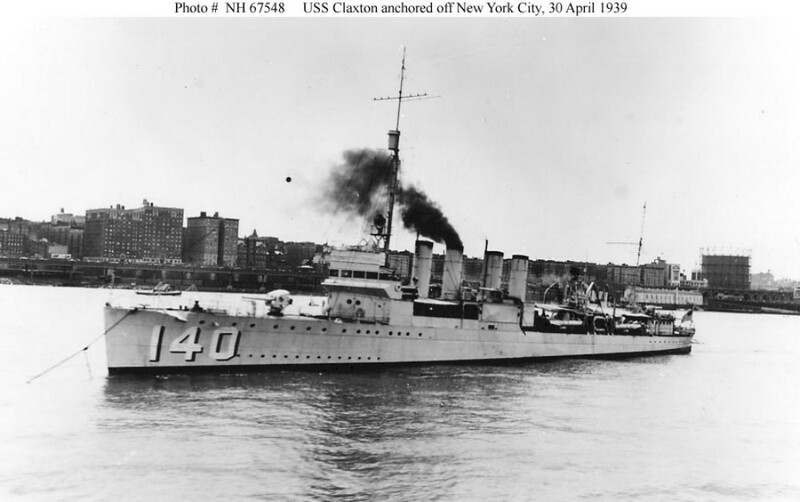 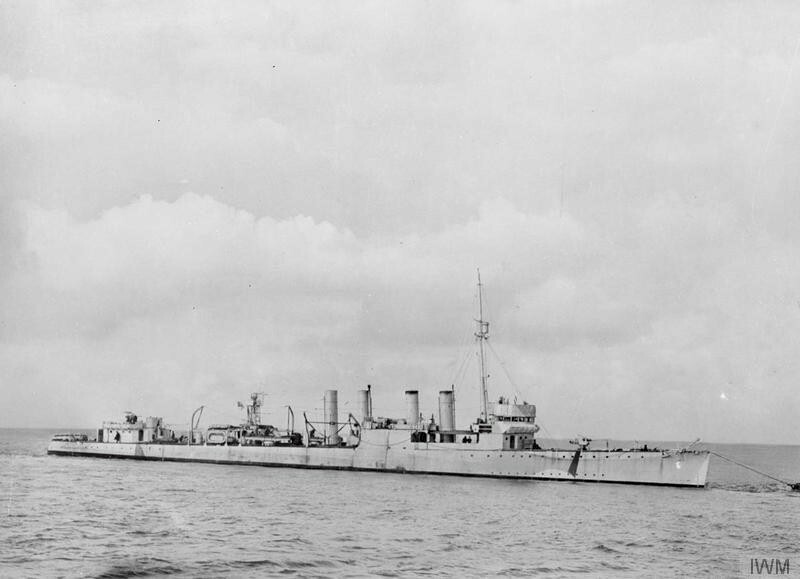 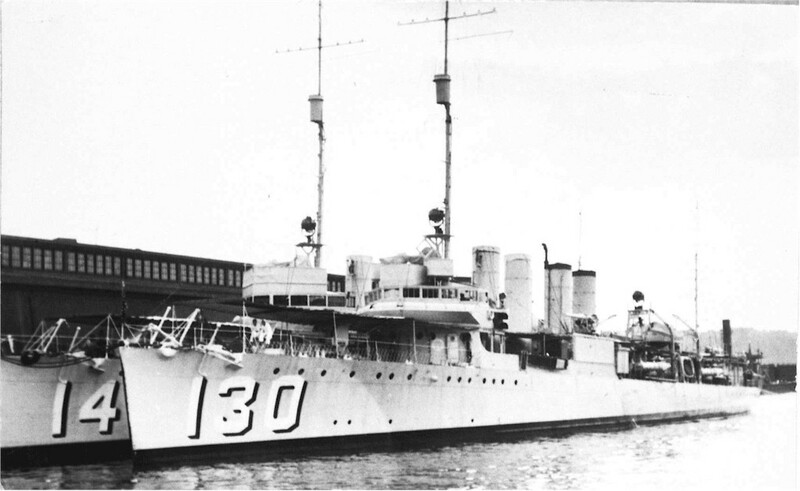 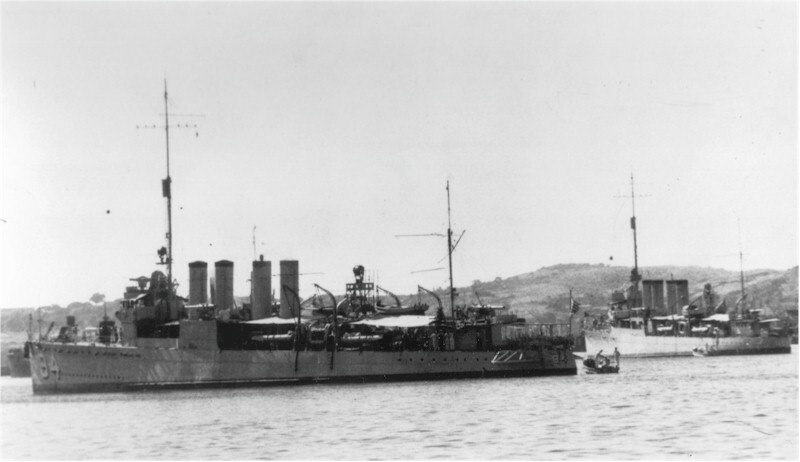 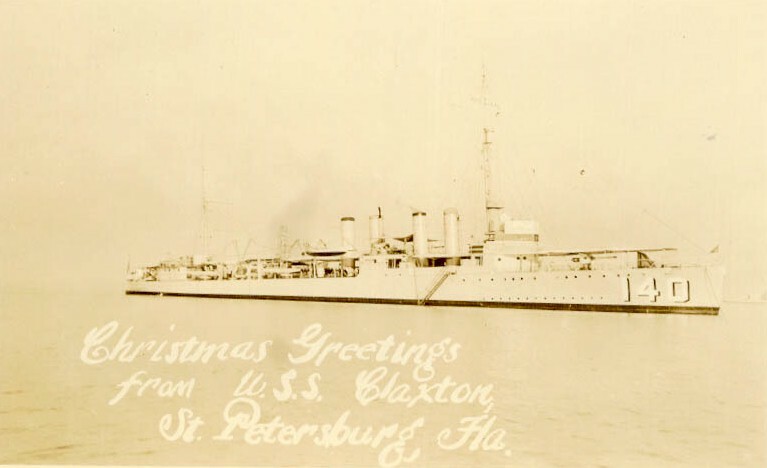 Recommissioning on January 22 1930. 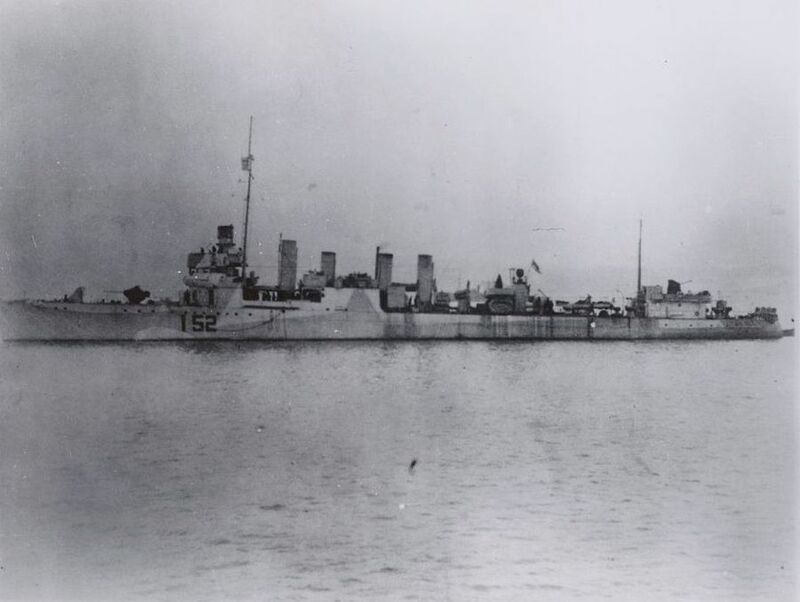 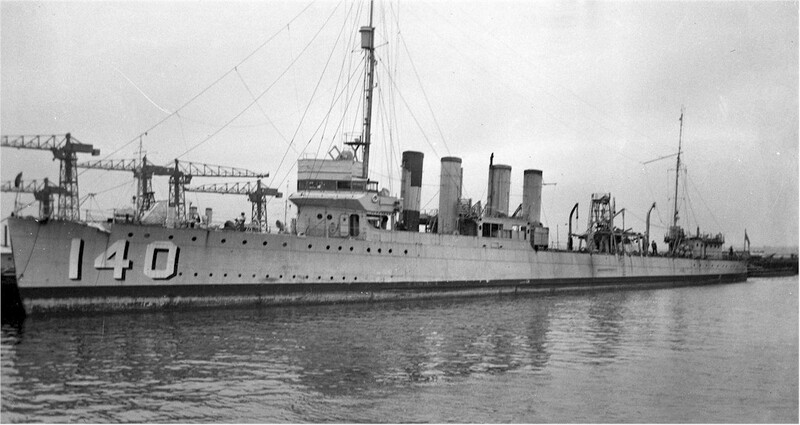 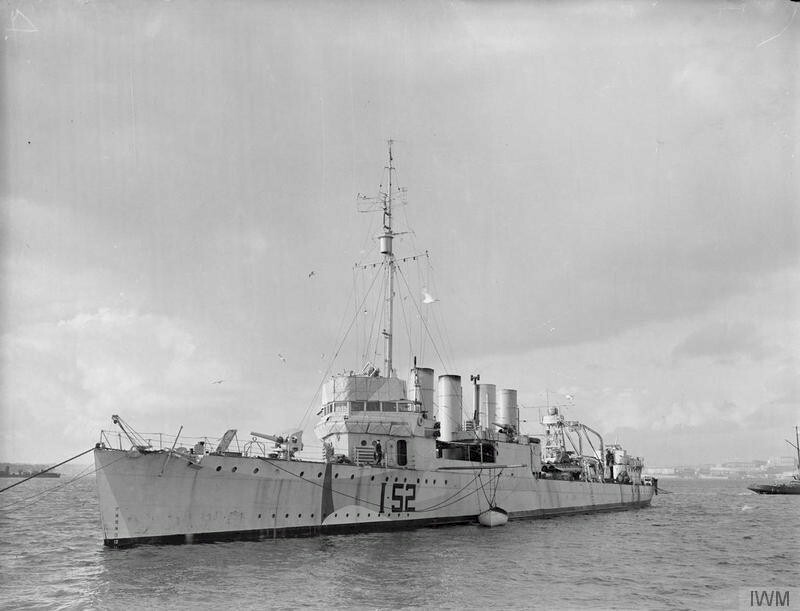 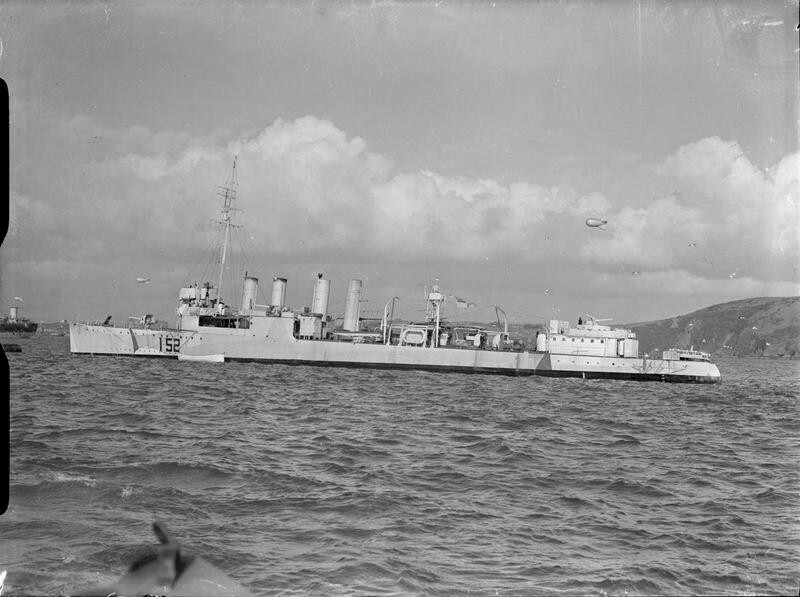 Decommissioned and transferred to Britain November 26 1940, renamed HMS Salisbury (I52). 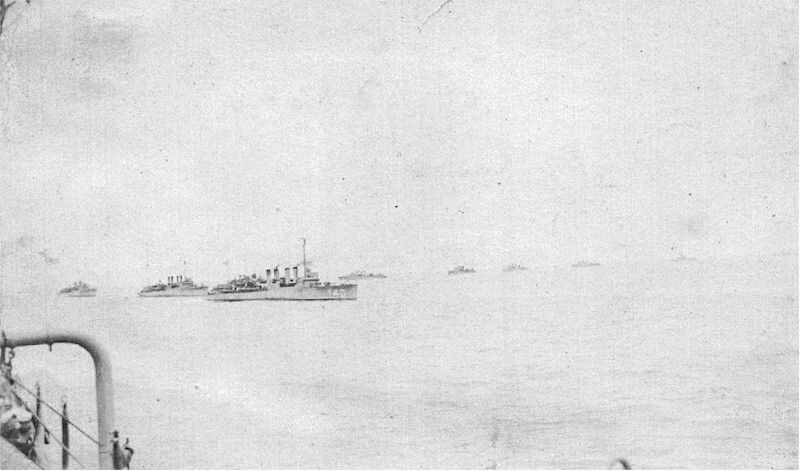 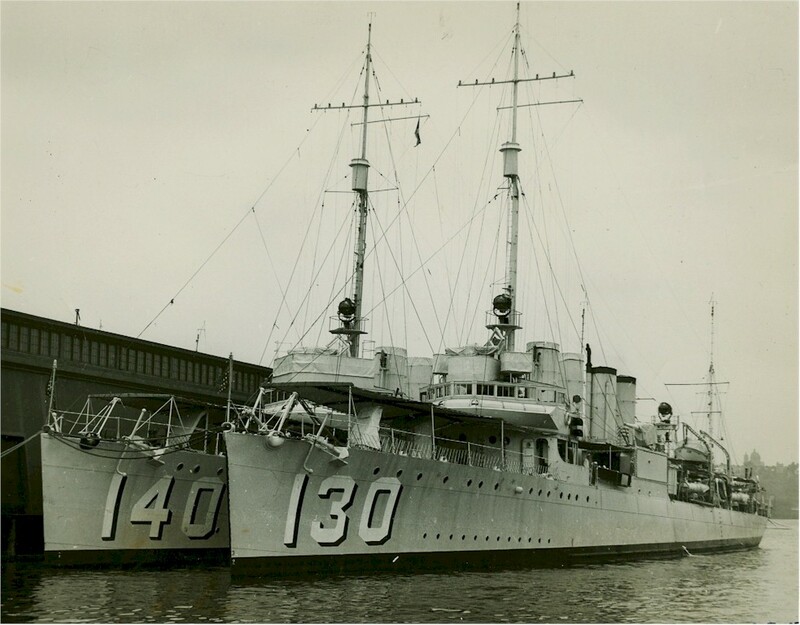 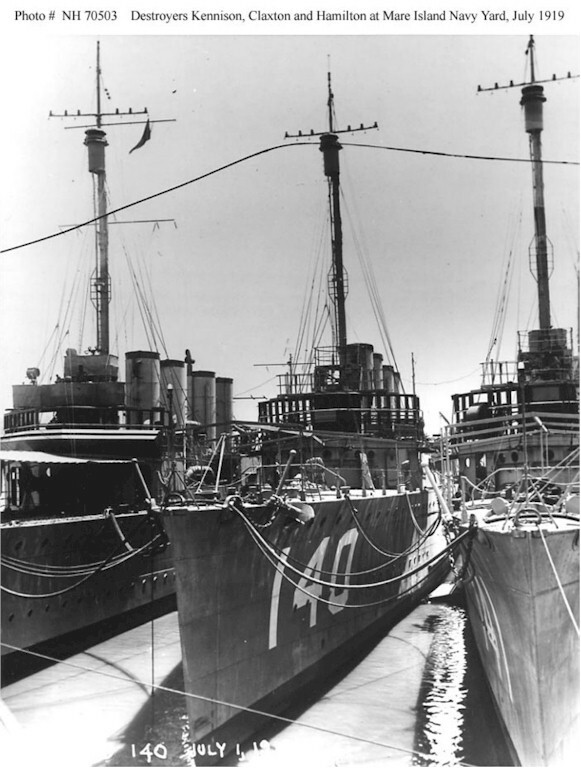 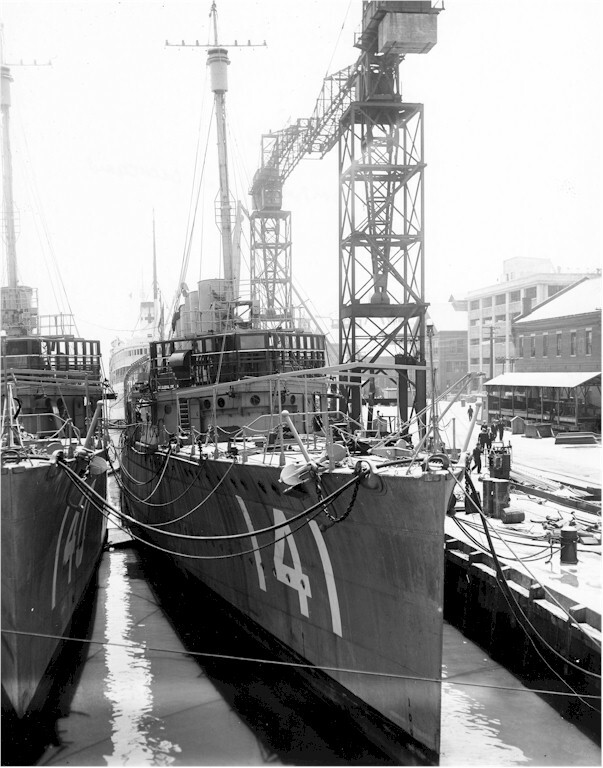 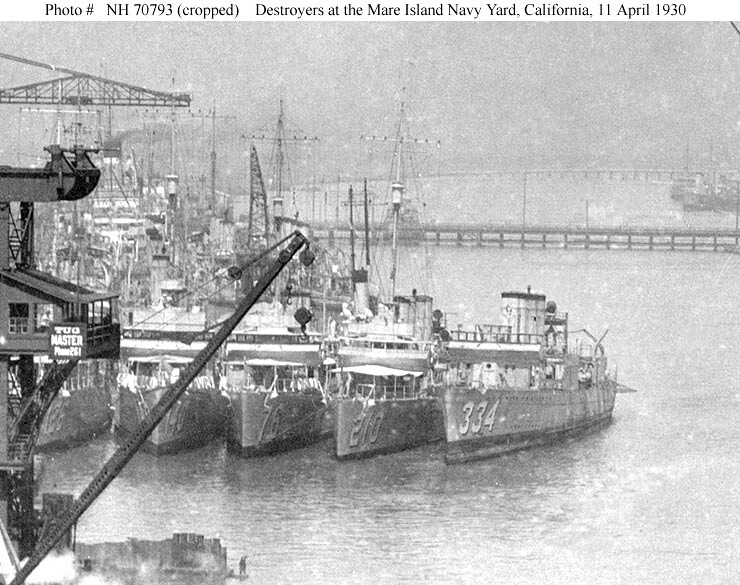 Fate Broken up for scrap in April 1945.